The GE LOGIQ P5 ultrasound system puts quality ultrasound technology well within the reach of your private practice, specialized clinic, or hospital. It offers solid image quality, including enhanced 4D capabilities and an extensive portfolio of transducers to help you take your patient care to a high level. LOGIQ P5 provides the versatility to work in many care areas. Its advanced capabilities and workflow efficiencies can benefit general imaging applications as well as women’s health, urology, and other point-of-care applications. Questions about our Ultrasound Machines? 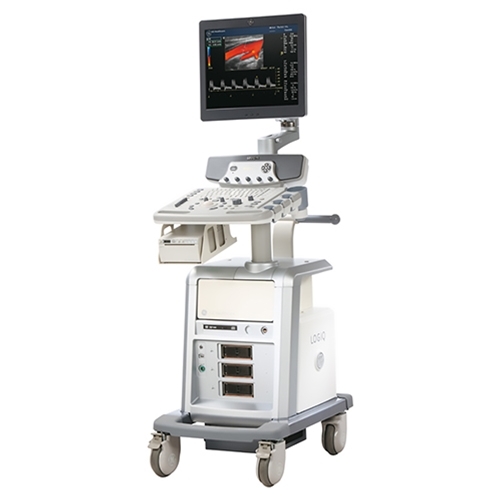 Soma Technology, Inc offers a wide range of Ultrasound Machines. If you have any questions about any of our Ultrasound Machines or need a quick quote, call 1-800-GET-SOMA and one of our knowledgeable sales representatives will help you.